Here at Glasgow Creative, we have been carrying our menu printing for businesses in and around the Glasgow are for a number of years. We offer a comprehensive range of menus from bespoke restaurant menus to foldable takeaway menus and more. No matter what type of printed menu you might require, you can count on Glasgow Creative to print it for you. As one of the leading menu printers in Glasgow, we are able to offer a comprehensive menu printing service. Working with your from start to finish, we’ll create a menu design that meets your exact requirements. Having carried out menu printing for a number of years, we have honed and developed all the skills necessary to ensure a high standard of printed menu is produced. With years of experience in the industry, we have developed a well-known reputation for the service we provide. 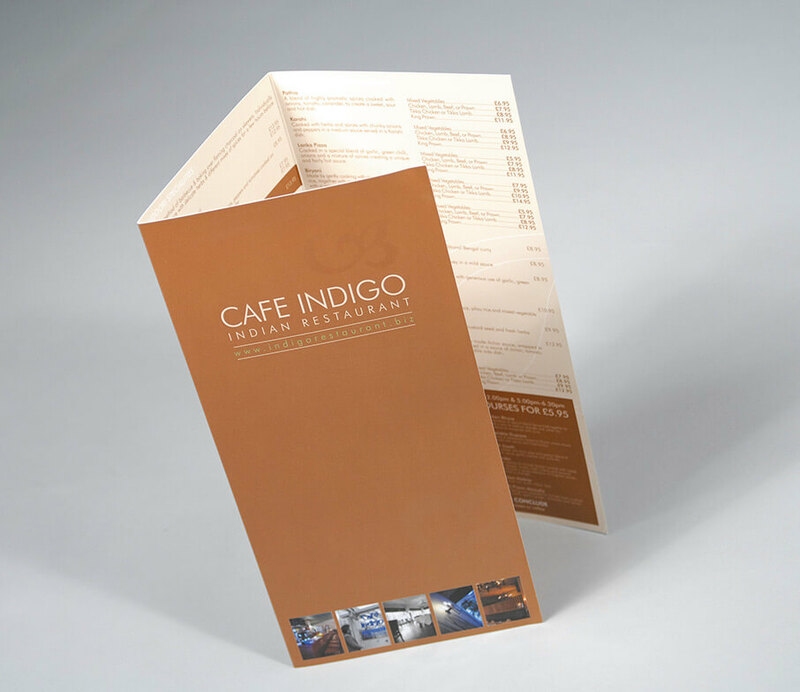 No matter what your menu printing needs might be, you can count on Glasgow Creative to produce them for you. When it comes to needing a menu printers in Glasgow or any of the surrounding areas, be sure to get in touch with Glasgow Creative. 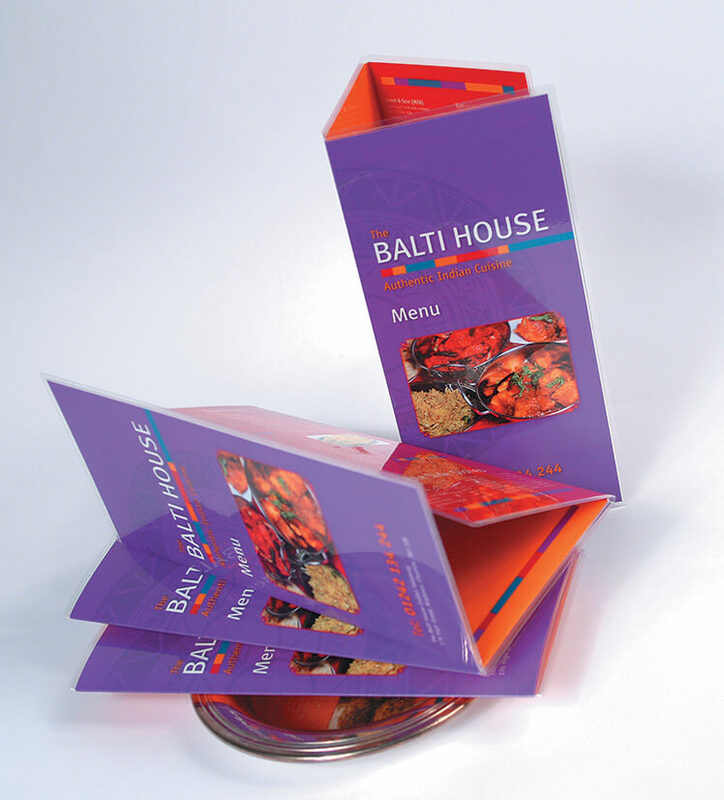 We have worked with a many businesses in the food industry creating printed menus for them. We've now made ordering your signage easier, call now! For more information about our signage services, call today. Our signage services are second to none, whatever your requirements, we can help, simply contact Glasgow Creative today! We pride ourselves on offering our professional menu printing services to customers in and around the Glasgow area. When it comes to menu printing, we only use quality inks and materials to ensure the highest possible standard of finish for our customers. With a number of customisation options to choose from such as style, size, colour and design, we have all your menu printing needs covered. Our options for menu printing extend to a number of things such as matt or gloss extras to help make your menus much more durable. We can work with any existing design, or our expert team of designers can work closely with you to create a menu design. No matter what your menu printing needs might be, Glasgow Creative has all your design and print needs covered. If you’re in need of menu printing in Glasgow or any of the surrounding areas, then be sure to get in touch with Glasgow Creative. 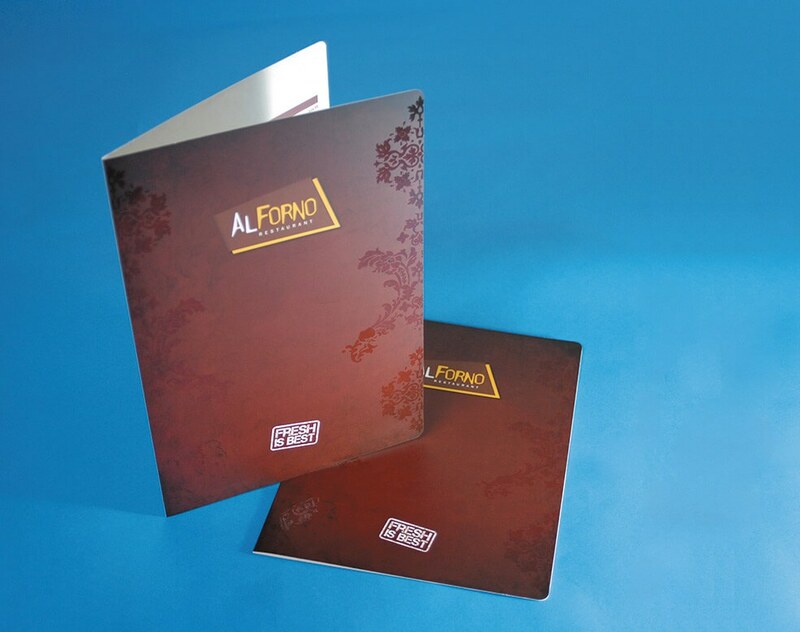 We have years of experience printing menus and we understand what it takes to achieve a high standard of finish. With a tailor-made service, your new printed menu will meet your exact requirements. When it comes to needing menu printing carried out, be sure to give Glasgow Creative a call and we’ll be happy to provide you with a quote. How much does menu printing cost? At Glasgow Creative, we price all menu printing on an individual basis and the cost of the printed menu will depend on the type you require and how many your need printing. As one of the leading menu printers in Glasgow, we offer some of the most competitively prices quotes. What types of menus can you print? 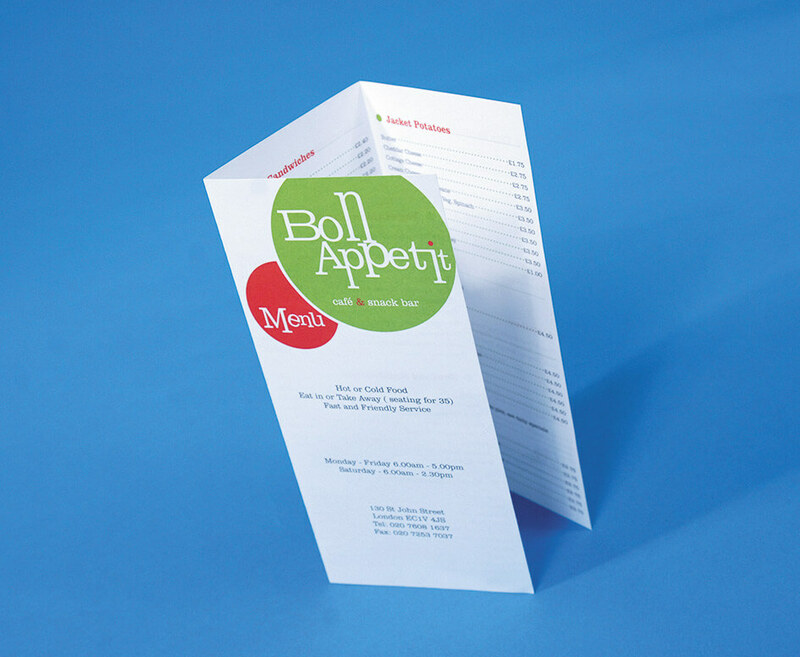 We have worked with many different businesses in the food industry and we can print almost any type of menu. Whether you’re a takeaway or high class restaurant then we are more than capable of carrying out menu printing for you. How do I arrange menu printing with Glasgow Creative? If you’re interested in having menu printing then you can give us a call directly on 0141 420 6800 or alternatively fill in our print estimation form and one of our team will get back to you as soon as they can.